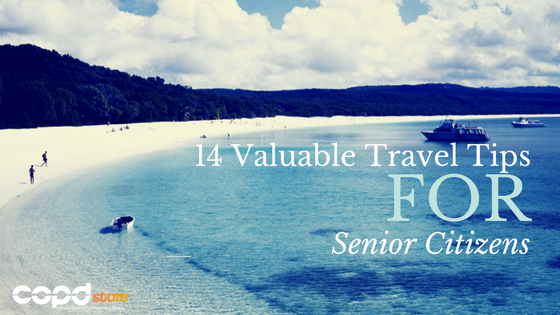 You may shy away from traveling like you once did due to mobility or other health problems, in fear of complications or at the thought of risking injury due to falling. Or maybe you simply think that you are not physically capable of traveling. What in the world is AQI? AQI stands for “Air Quality Index”. Simply put, that AQI tells you how clean or unhealthy the air we breathe is. Each day the AQI monitors record concentrations of the major pollution's at more than a thousand locations across the country. 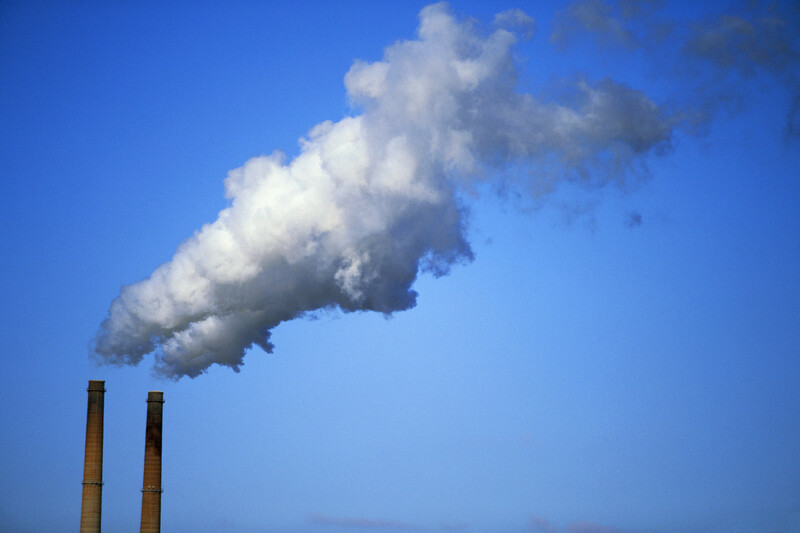 Data on the quality of the air you breathe throughout the United States is obtained from the Environmental Protection Agency (EPA) and is then analyzed and rated for the population to see. The measurements are converted into separate AQI values for each pollutant and the highest AQI value is then reported for the day. Since we all need air to survive, I think it’s safe to say that the quality of the air you breathe directly affects the quality of your life! After a COPD diagnosis there are some things that you can just expect to have to deal with. Things such as unexpected breathlessness, a chronic cough and a lifetime supply of thick and sticky mucus. Out of all of those regular symptoms, there is one that majority of patients also suffer from that can have the biggest impact on the productivity of your day. So what symptom am I speaking of? Well that brings us to today's topic, fatigue. There is nothing that irritates you more than waking up after a night of rest to only be more tired than you were when you went to bed. 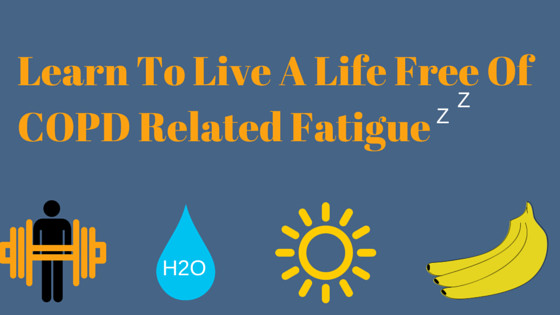 Say your final goodbyes to constant fatigue because today you are going to be equipped with 7 actionable tips to combat your COPD related fatigue. Unfortunately with a COPD diagnosis, comes a whole myriad of new symptoms that you will have to learn to manage, or else your quality of life and overall COPD will suffer. You need to stay on top of managing your COPD related symptoms, fitness levels, and ensuring you are maintaining a healthy weight. 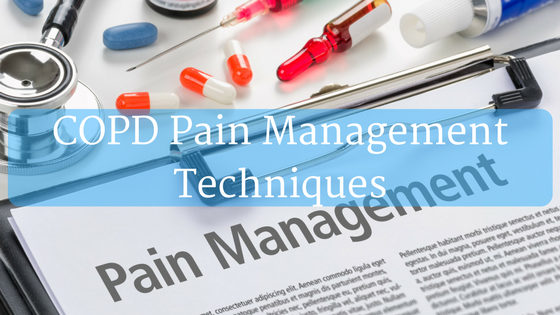 But that’s not all, another important aspect of COPD management that is often overlooked is pain management. Living with a progressive respiratory disease such as chronic obstructive pulmonary diesease (COPD), you know how much of an impact the disease has on your overall health. COPD leaves your body succeptible to disease worsening viral and bacterial infections due to the weakend state of your immune system. 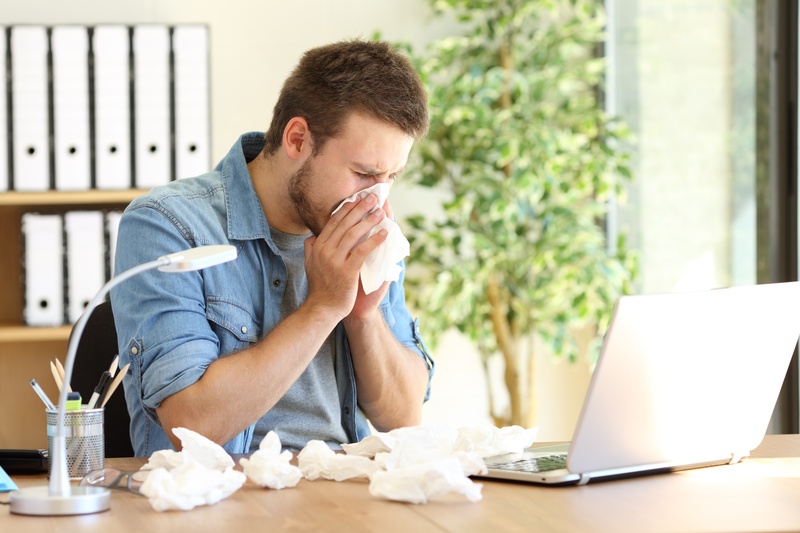 Viruses such as influenza further increase your risk of a symptom worsening exacerbation (flare-up), and bacterial infections like pneumonia can further hamper your lungs ability to function properly. Leading to a heightened impact of breathlessness. 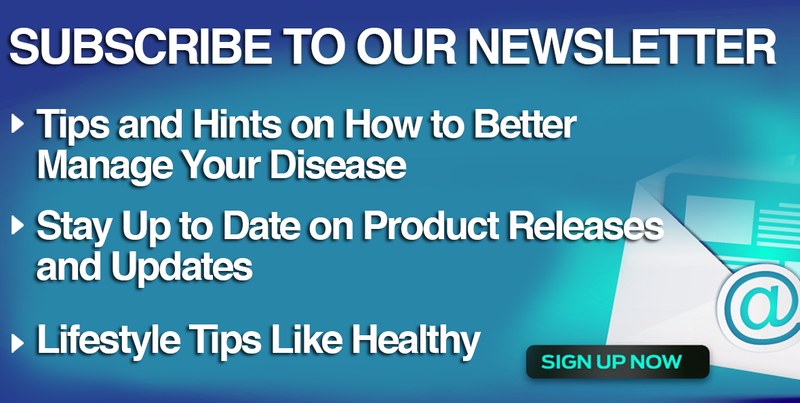 So you may be asking, what can I do to further protect myself from infections and flare-ups besides just avoiding my regular lung irritants? 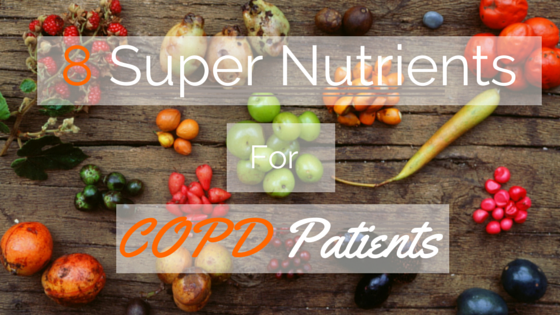 Well that brings us to today's topic, 8 exceptionally beneficial super nutrients that boost your health with chronic obstructive pulmonary disease. Adults are likely to contract a cold or flu 2 to 4 times annually. Those affected may infect others up to one day before the symptoms develop and up to 5-7 days after becoming sick according to a report by the CDC. If you have been diagnosed with COPD, you have probably already had to make adjustments to your normal way of living to compensate for decreased energy levels. Chances are that if you have COPD, even the most commonplace activities can cause you to be short of breath and tire easily. Household chores are a part of everyday life commonly overlooked by COPD patients. People do housework on a daily basis, and don’t give a second thought to what amount of energy things like vacuuming the house or doing laundry require. 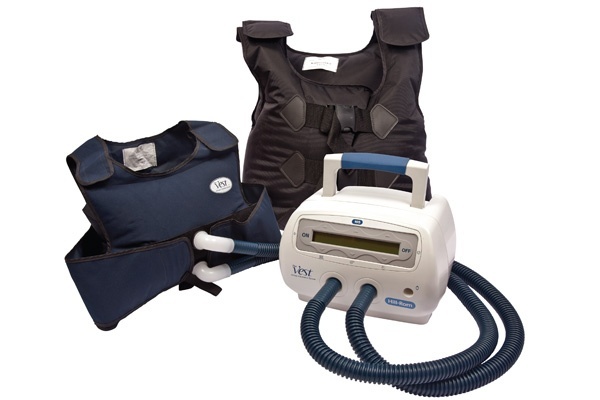 People with COPD do not have this luxury since they are already short of breath to begin with. 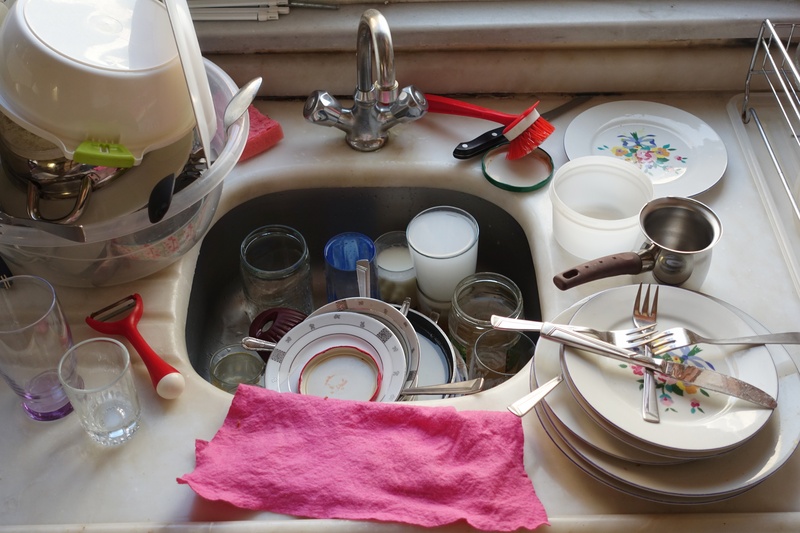 Learning how to strategically tackle common chores will help you budget your time to avoid exacerbation along with accomplishing the work you need to do to keep your home running smoothly. This will take planning, prioritizing, and possibly reorganizing your home and your daily life. The ABCDE’s of COPD are easily understandable guidelines to help you conserve energy to accomplish what you need to get done daily! 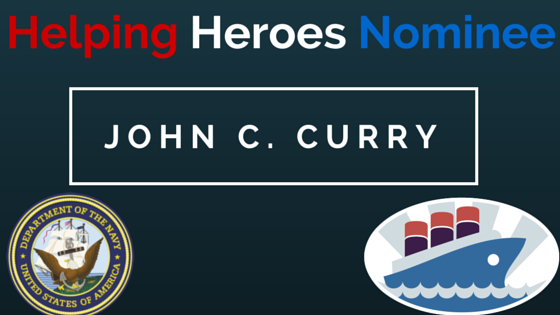 Welcome back to another installment of our Helping Heroes nominations, today we have John C. Curry a Navy Veteran who is also apart of the Oklahoma National Guard. John has been a dedicated servicemen who has put freedom before himself. Veterans are the most selfless people, they never ask to be rewarded for the sacrifices they make but here at the COPD Store we want to help them live the best possible life when they return. Want to help? Then head over to our Helping Heroes GoFundMe page and donate, hurry because the fundraiser ends July 4th. All donations and a portion of all accessory purchases from the COPD Store will be used to help provide active duty soldiers, veterans and veteran organizations with nebulizers, oxygen concentrators, home health aids and mobility devices to help improve the lives of our helping heroes. As a patient with chronic obstructive pulmonary disease (COPD) you are well aware of the impacts indoor and outdoor air quality can have on your respiratory symptoms. Until now the most effective method for checking the air quality was through the daily Air Quality Index (AQI). Which only shows the air quality outside but what about your home, office, or shopping mall? 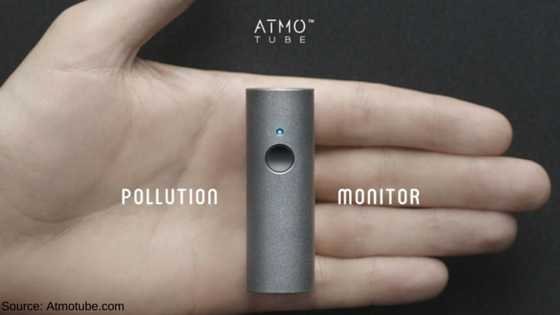 Atmotube now allows you to take a personalized air quality reader with you wherever you go. Atmotube pollution monitor is battery powered and lets you know in real time if the air you're breathing is toxic, as well as what contaminants are present in the air.